Take your shows to a whole new level with Pro Lighting Packages! 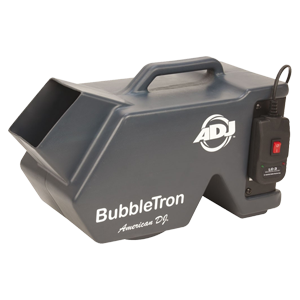 Browse through our wide collections of lighting packages - bubble & fog machines, laser lights, lighting fixtures with truss, and many more! Don't waste your precious time matching equipments together for your show. We already did! Just purchase our Lighting Packages and be amazed at how amazing your show becomes! Get them at very affordable prices, only here at HiFiSoundConnection.com!